Konzert-News!!! Am 31.10.2009 wird Michel Montecrossa and his band The Chosen Few mit dem ‘Ways Of Change‘ Courage & Love Change Concert Michel Montecrossa in der Omnidiet Music-Hall auftreten. 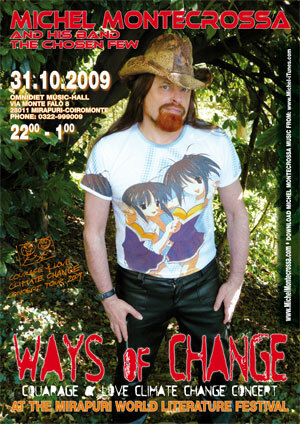 Das ‘Ways Of Change‘ Courage & Love Change Concert wird von 22:00 – 1:00 Uhr gehen. A new page has been added to this blog that lists all CDs that Michel Montecrossa has produced in the field of meditation music, modern classical music and sacral music. 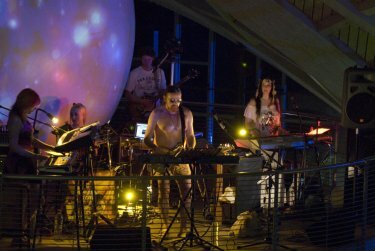 Es gibt auf dem Blog eine neue Seite mit allen CDs, die Cybersymphoniker Michel Montecrossa in den Bereichen von Meditationsmusik, moderner klassischer Musik und sakraler Musik hervorgebracht hat. 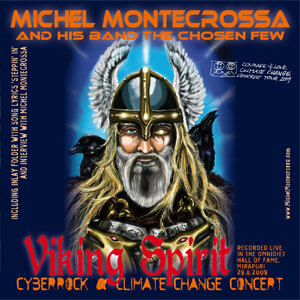 The ‘Viking Spirit’ Cyberrock & Climate Change Concert, released by Mira Sound Germany as double Audio-CD and DVD is Michel Montecrossa’s twenty-fourth concert of the Courage & Love Climate Change Concert Tour 2009 presenting 34 songs, including the great songs like ‘Cyberviking Virgin‘, ‘Odin’s Infinite‘ and ‘The Woman‘. Mirakali and Diana Antara contribute viking songs like ‘Vikingwedding‘ and ‘Vikingspirit‘. 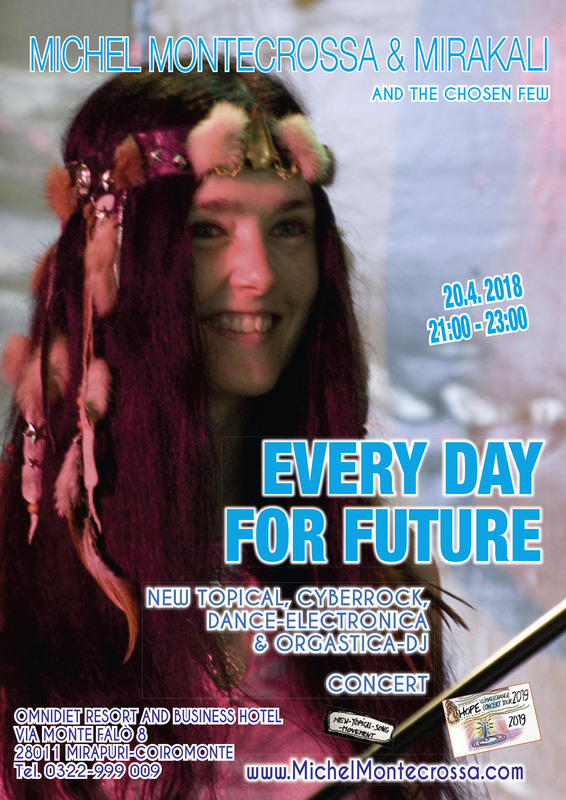 Das als Doppel Audio-CD und -DVD erhältliche ‘Viking Spirit’ Cyberrock & Climate Change Concert von Michel Montecrossa bietet 34 Songs, mit dabei das großartige ‘Cyberviking Virgin‘, ‘Odin’s Infinite‘ und ‘The Woman‘. Die CD ist die Live-Aufzeichnung des 24. 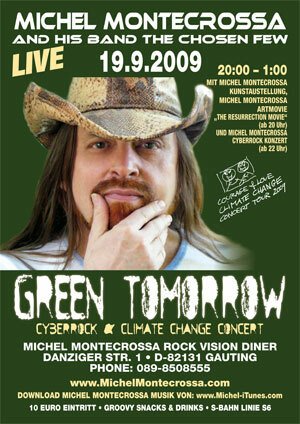 Konzerts von Michel Montecrossa’s diesjähriger ‘Courage & Love Climate Change Concert Tour 2009. Mit bei den Wikinger Songs, die Mirakali und Diana Antara beitragen sind ‘Vikingwedding‘ und ‘Vikingspirit‘. Concert Update!! 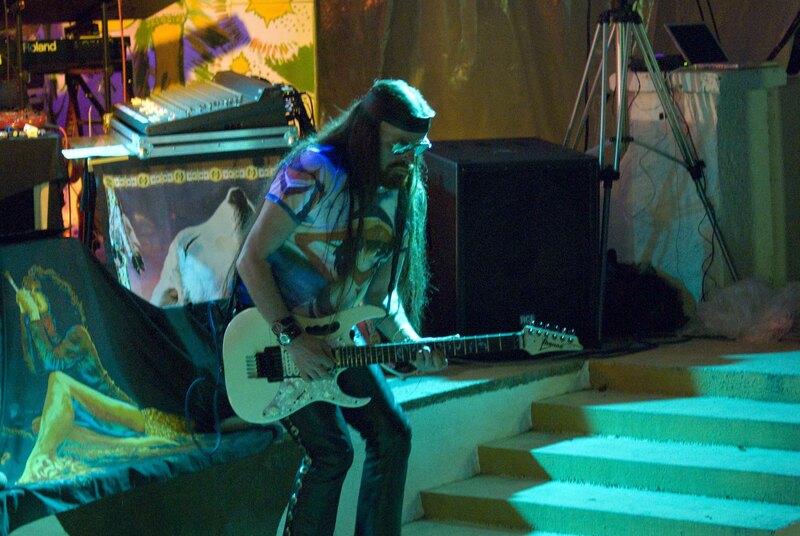 Michel Montecrossa‘s ongoing ‘Courage & Love Climate Change Concert Tour 2009‘ will continue on 19.09.2009 with the ‘Green Tomorrow’ Cyberrock & Climate Change Concert at the Michel Montecrossa Rock Vision Diner in Gauting near Munich !! 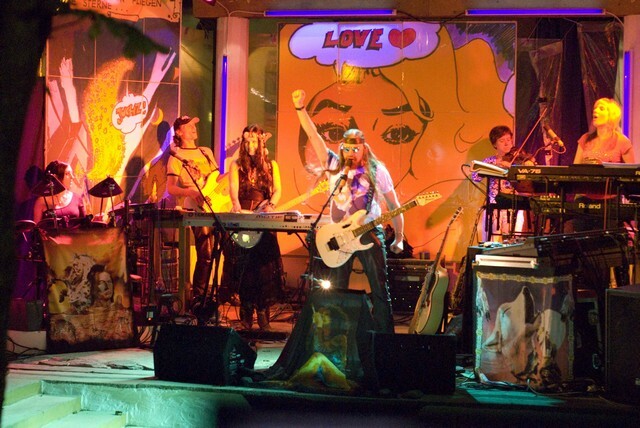 Three hours of powerful genuine Cyberrock by Michel Montecrossa, Mirakali and Diana Antara go along with the art & music-explosion of Michel Montecrossa’s great Peace & Climate Change Musical ‘The Resurrection Movie’ as well as an exhibition of his visionary paintings, drawings and Cyberart. on Saturday, the 19th, September 2009, from 8:00 p.m. – 1:00 a.m.